What is free will? Why is it important? Can the same act be both free and determined? Is free will necessary for moral responsibility? Does anyone have free will, and if not, how is creativity possible and how can anyone be praised or blamed for anything? 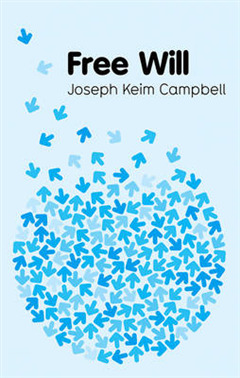 These are just some of the questions considered by Joseph Keim Campbell in this lively and accessible introduction to the concept of free will. 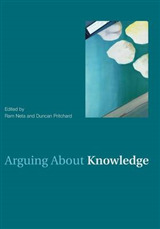 Using a range of engaging examples the book introduces the problems, arguments, and theories surrounding free will. 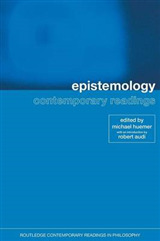 Beginning with a discussion of fatalism and causal determinism, the book goes on to focus on the metaphysics of moral responsibility, free will skepticism, and skepticism about moral responsibility. Campbell shows that no matter how we look at it, free will is problematic. 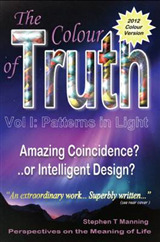 Thankfully there are a plethora of solutions on offer and the best of these are considered in full in the final chapter on contemporary theories of free will. 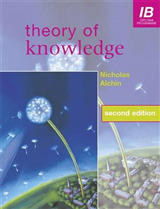 This includes a rigorous account of libertarianism, compatabilism, and naturalism.  Free Will is the ideal introduction to the topic and will be a valuable resource for scholars and students seeking to understand the importance and relevance of the concept for contemporary philosophy.